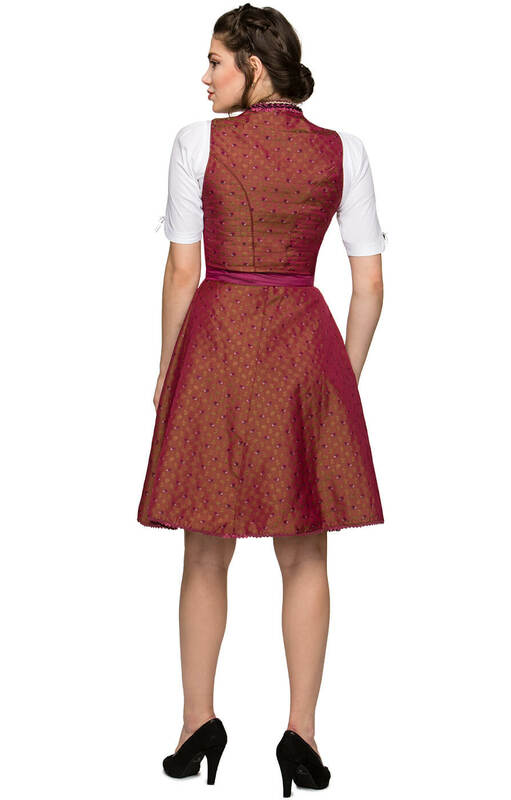 Tessa berry Dirndl dress. 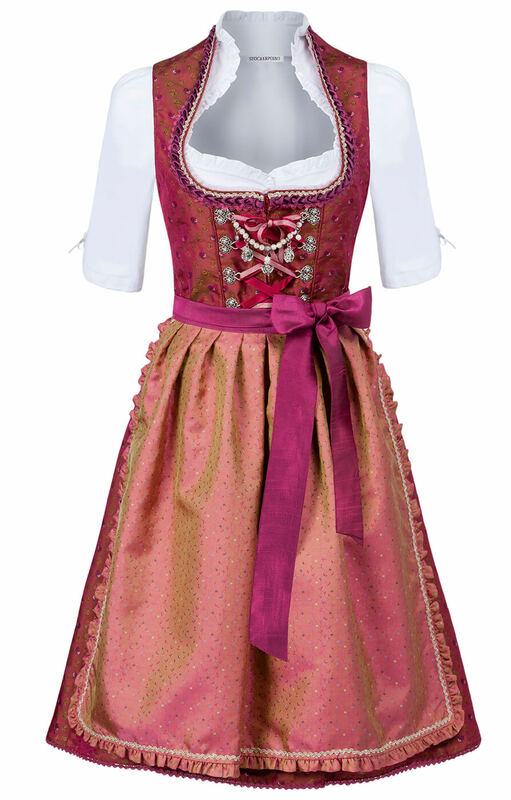 This flawlessly fitted berry-coloured Dirndl was made with Oktoberfest in mind and stays true to Bavarian tradition. 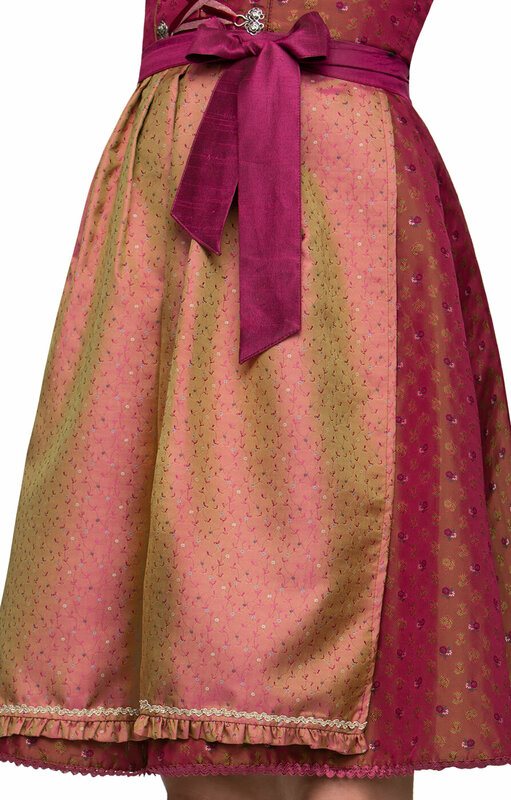 The high collar of the bodice plunges dramatically into a scooped neckline, while the detachable apron can be tied in place with a berry-coloured ribbon. Ich werde mir bestimmt irgendwann wieder eins bestellen. War alles zu meiner zufriedenheit. 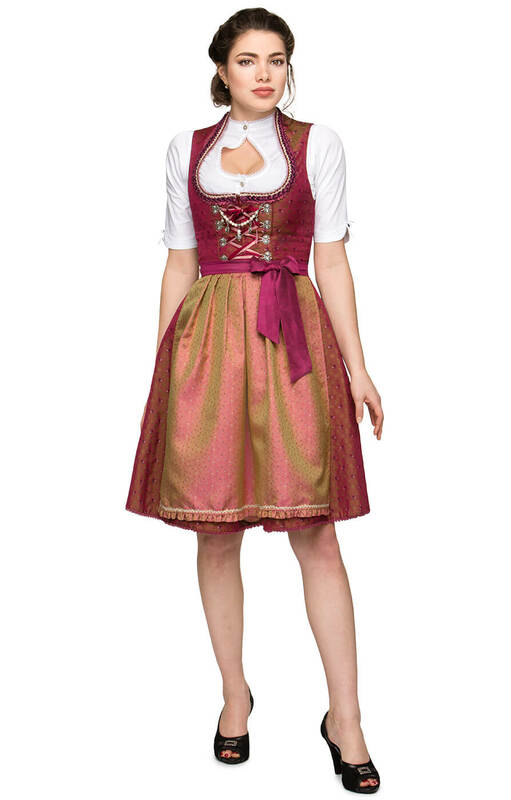 Sehr schickes Dirndl.